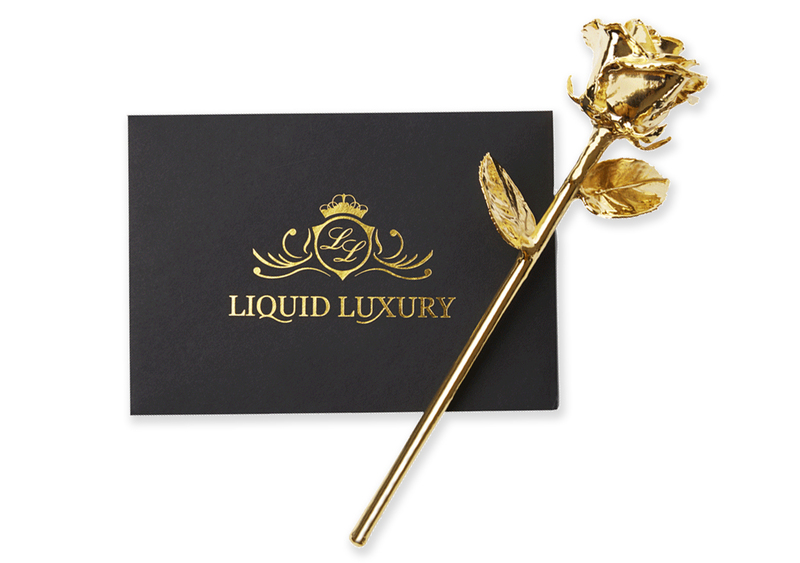 Liquid Luxury is an eCommerce store which sells premium gold plated products online. 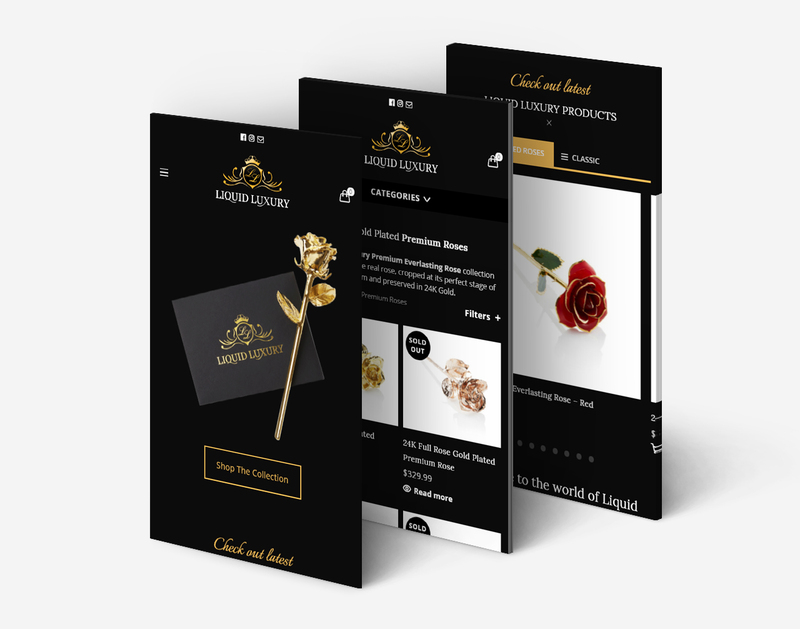 From the initial brand concept to building an eCommerce store we have worked with Liquid Luxury as a brand partner every step of the way. 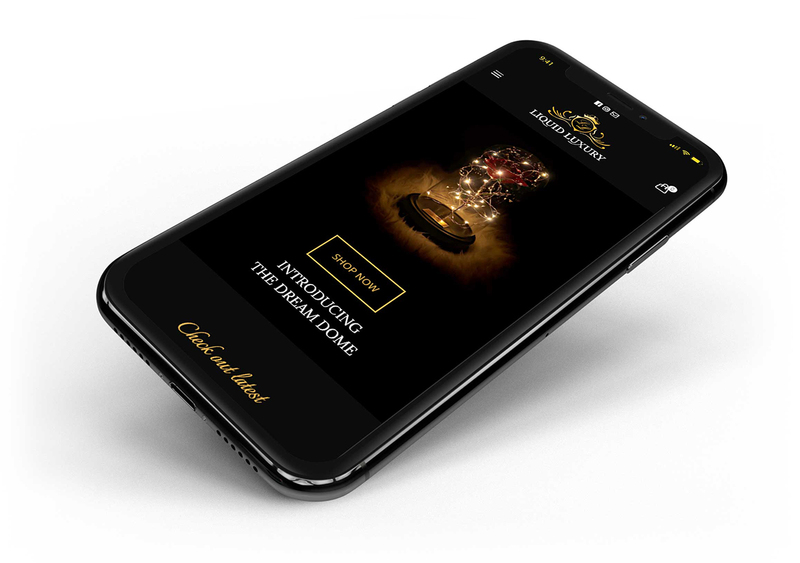 We have helped to increase the Liquid Luxury brand reputation, which includes building a social media fan base of over 50,000 followers.  Through eye-catching email and social media marketing campaigns we constantly maintain a solid rate of customer conversion.